January | 2013 | One Mom Talking: The ongoing story of one mom, three teens, and heroin. Actually, “luck” is not something I believe in, but when hooked with 13, it makes a good catchphrase. I’m excited about this year. I feel a new energy and am ready to move forward in life. 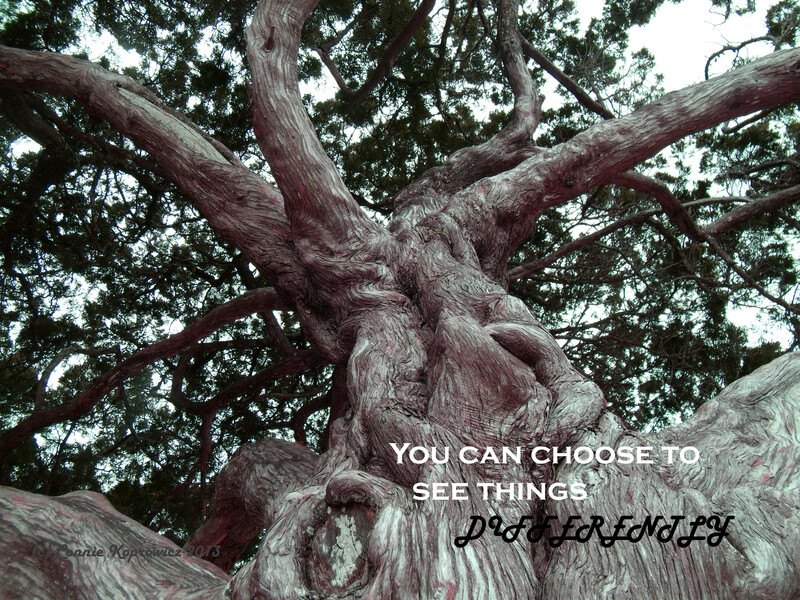 Are you open to seeing possibilities wherever you go? For me, 2012 was a year of deep healing. I’m calling ’13 “The Year of Infinite Possibilities!” That might seem far off to some of you, especially if you’ve come here during a time when your addict is active or your discovery of addiction in your family is new. But I promise you that healing is available to you and yours. I’ve signed up for a Christian Life Coaching Certificate program. I’m very excited about this…an effort on my part to grow who I am with a goal of helping others as well. A blessing for you all as we enter a new year together: May God bless you and keep you. May the Lord make his face to shine upon you and be gracious unto you. May He lift up his countenance upon you, and give you peace. Amen.